When is the Best Time of Year to Begin Building a Custom Home? Mon 30 2018 When is the Best Time of Year to Begin Building a Custom Home? As winter comes to a close, spring brings warmer weather and new life. But springtime is also the ideal time of year to start construction on a new home. In more ways than one, it’s optimal for completing construction quicker without experiencing as many delays so that you can get into your new home sooner. If building a house is in your sights, here are a few reasons why spring may be the perfect time to begin. Once the summer solstice hits in mid to late June, we start heading back into winter. What that means for your home construction schedule is that nighttime gradually falls sooner and sooner as the work day gets shorter and shorter. By starting the project in the spring, your team of home builders can maximize their time with more hours of sunlight in a day. But it’s not just more sunlight that will help get your new home completed on schedule. Wait too long to start construction, and temperatures or weather conditions may get extreme for builders. If the conditions become too difficult to work in, you could experience some serious delays to your building schedule. Snow and ice in the winter or harsh heat waves and summer storms after spring can be unwelcome roadblocks to sticking on schedule. Living in a humid area like Delmarva also requires consideration about how higher percentages of humidity will affect home construction. More humidity in the summer means longer drying and curing times for certain materials like concrete and paint. This rise in moisture and heat can also warp wood or increase chances of mold on site, causing further delays. For optimal construction, dry and cool spring weather is the best. 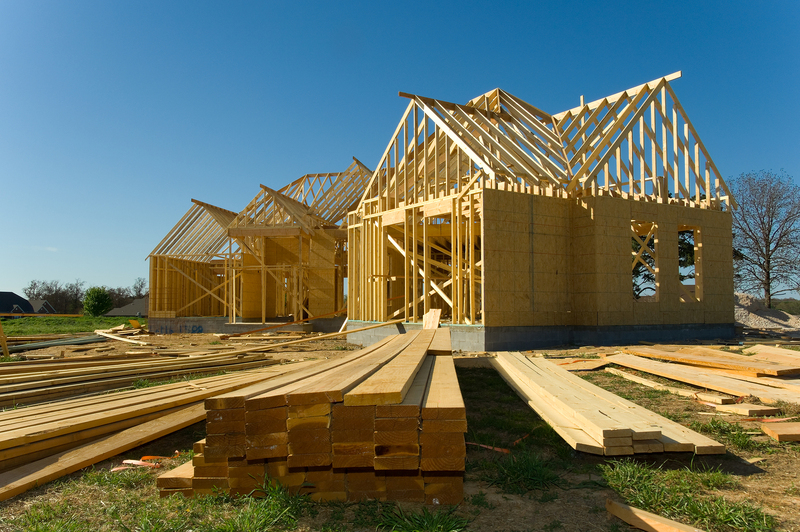 If you start building earlier in the spring, the foundation, framing and exterior of the home should be completed before the weather gets too hot. Then focus can be shifted to completing interior elements during those hot summer months. The key to sticking on schedule is to avoid wasting any time. Beginning construction in the spring allows you to utilize the colder months leading up to spring for planning stages of the home build. During this time when construction would be more difficult, you can finalize floor plans with the architects and designers and pick out the lot. Then when spring hits, your construction team can hit the ground running. Streamline construction even more with a design-build firm at your side. 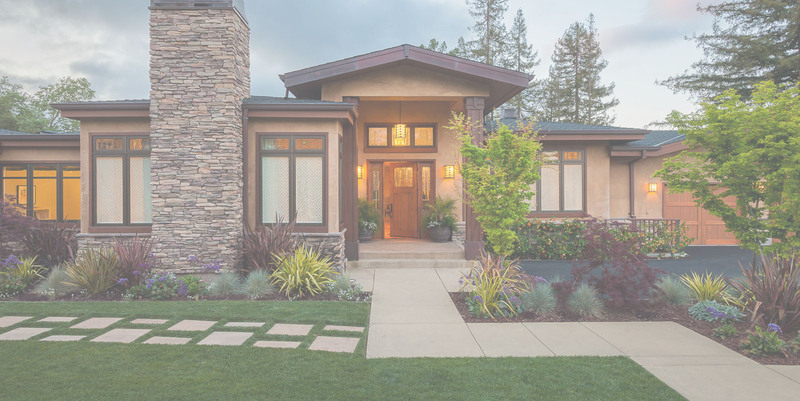 Rather than spend weeks receiving bids from several different contractors, you could save time and effort by hiring a single design-build company that houses and manages all the designers and contractors you need to make your dream home come to life. Because all sectors work together, it’s easier to avoid construction issues by addressing and resolving them during drafting. With the right planning, such a team could complete a large amount of home construction during ideal spring months. The new beginnings of spring come with a rebirth in our own lives. We shake off the winter slump and start anew. What better way is there to start over than by beginning to build the home you’ve been dreaming of this spring? Get your home construction project rolling with a team of home builders who will craft your vision to perfection. In Dover, DE and surrounding Delmarva areas, H&H Builders, Inc. is that team. Work with our professional designers to draft a floor plan that meets your family’s needs. Then watch your home unfold as it’s built with high-quality craftsmanship within a timely work schedule and your budget. This spring, make a change and build a new home that you’ll cherish. Contact us at H&H Builders, Inc. to receive a free quote today!